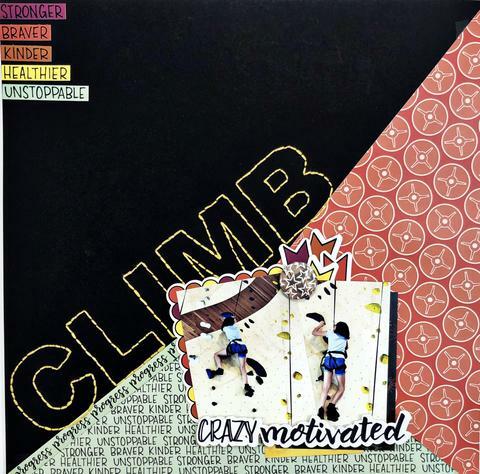 The angle and the bright stitching on dark cardstock makes the title of this “Climb” scrapbook page really stand out. 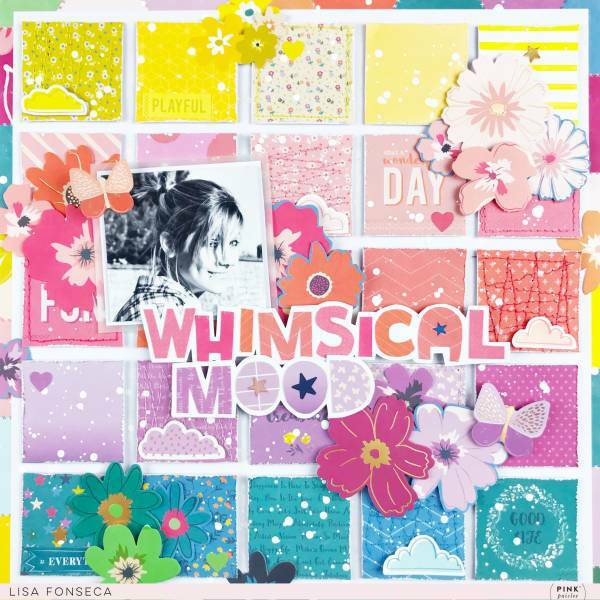 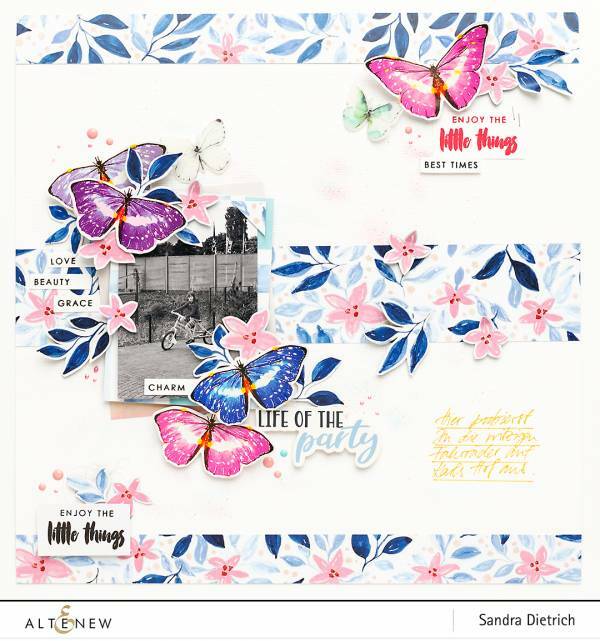 Khristina used products from Wild Whisper Designs and is sharing it on their blog. 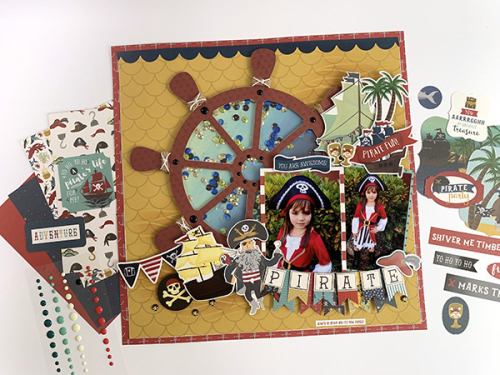 Avast Me Hearties, check out this amazing Pirate layout! 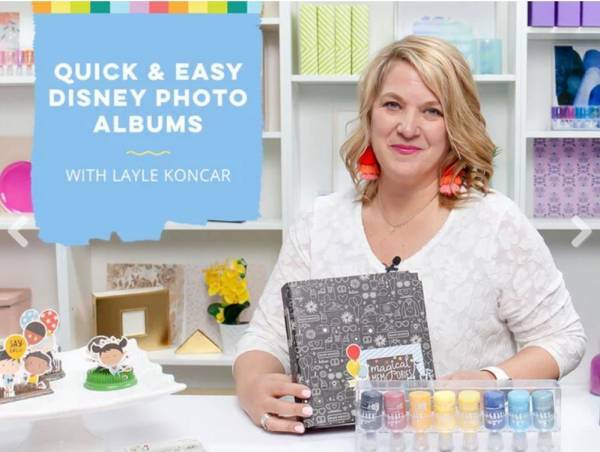 Echo Park Paper has the perfect pirate themed projects for pirate party, dress up, Halloween or Disney Pirates of the Caribbean pics. 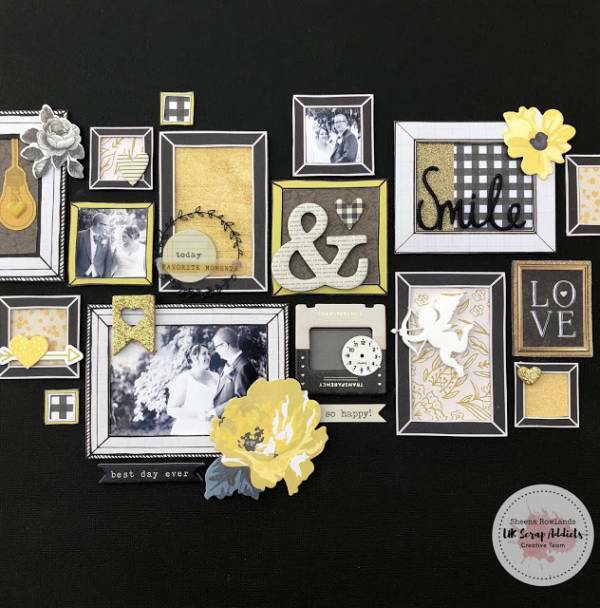 I love that shaker steering wheel! 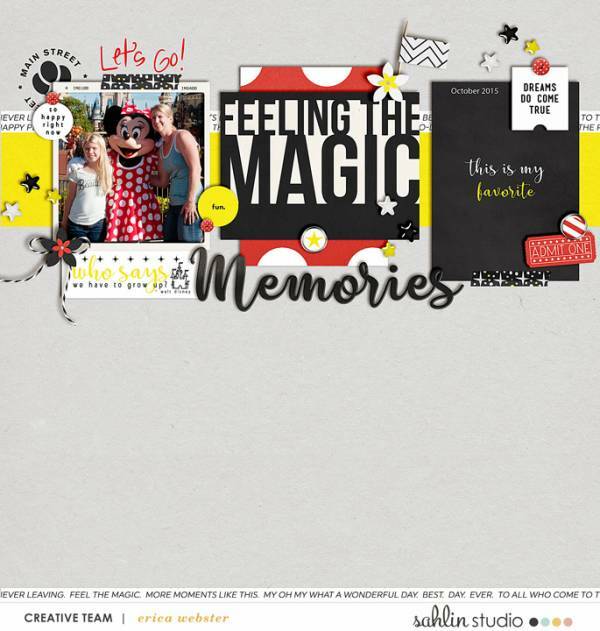 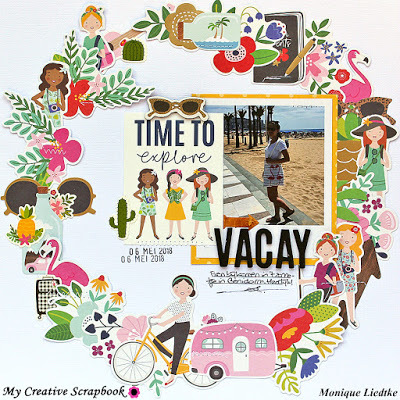 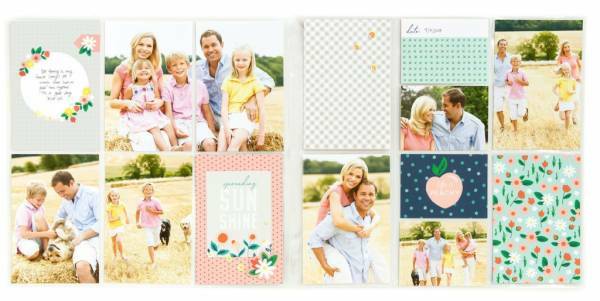 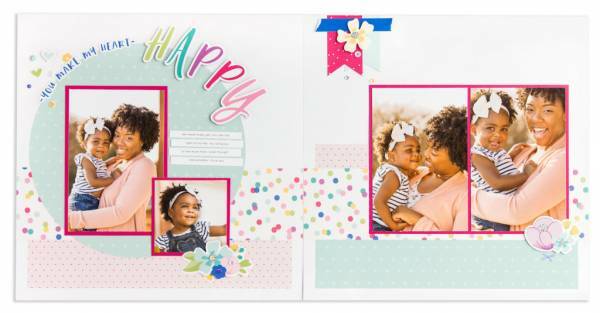 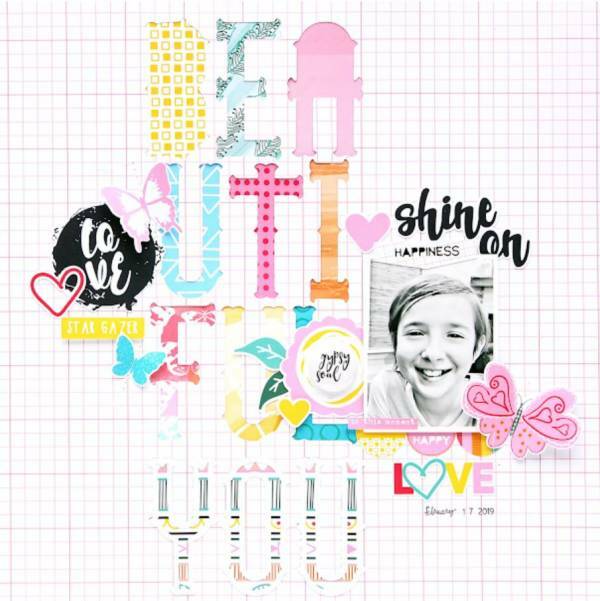 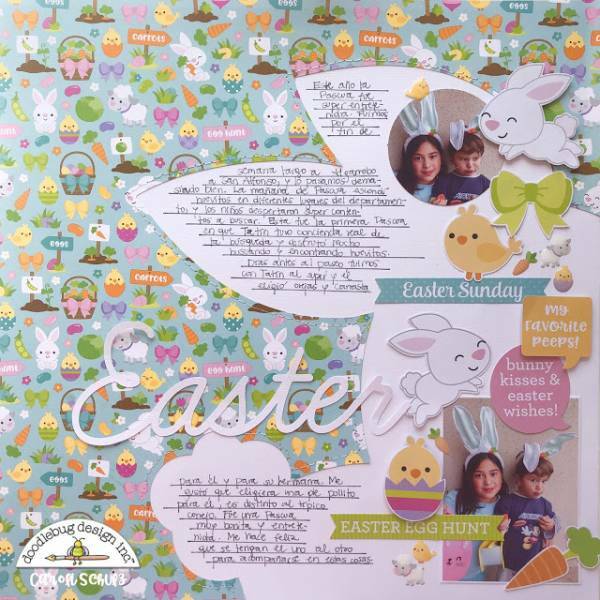 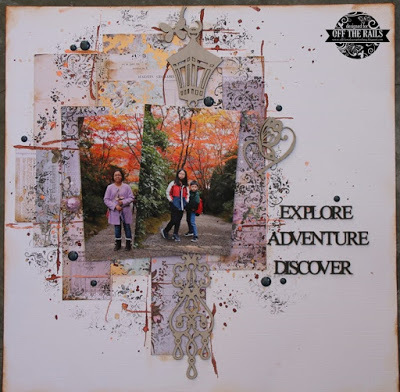 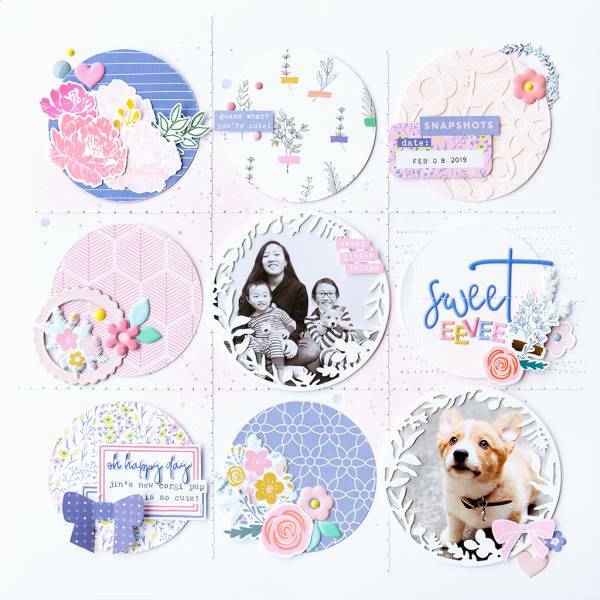 Gather photos from each month from last year or start this year adding a photo each month going forward to this fun month to month 12″ x 12″ scrapbook page template. 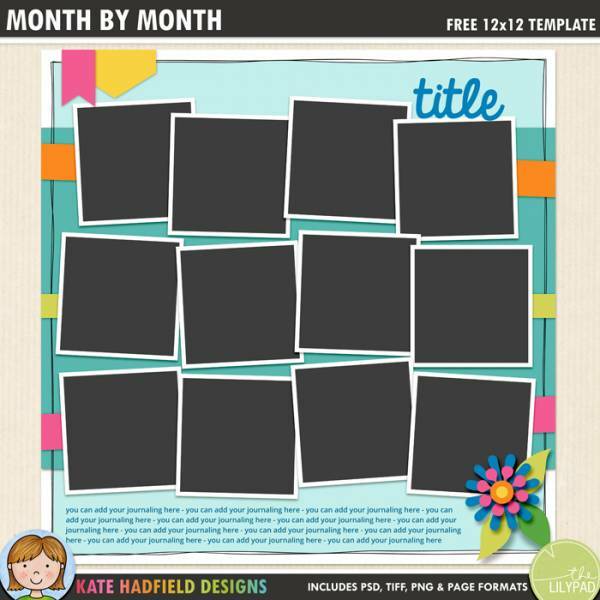 It’s FREE to download from Kate Hadfield Designs.